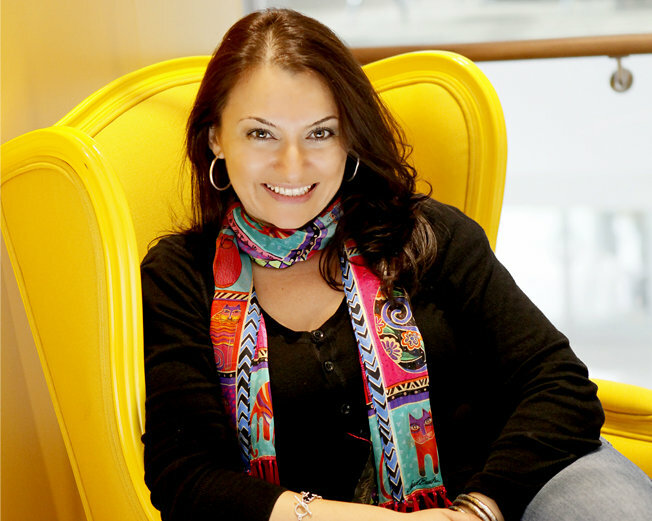 As an award winner marketer-REALTOR®, Lilit has the skills and experience to deliver more results. One of Canada’s top 1%* REALTOR's®, Lilit is a Certified Luxury Home Marketing Specialist (CLHMS®) whose vast expertise has helped her procure some of the highest prices in Vaughan, Richmond Hill and King City, including price-per-square-foot records in Vaughan. Lilit has garnered over $100 million in sales and was ranked 3rd among individual REALTORS® across Canada in 2017. She brings to her work not only genuine passion (treating every purchase and sale as if it were her own), but also extensive executive marketing experience managing large Canadian national accounts. Her schooling includes the UK’s Cambridge Marketing College, and her proven track record is built on sound strategy, seamless execution, cutting-edge technology. Coupled with her unparalleled level of experience and strong negotiating skills Lilit also embarks upon professional marketing campaigns including local and international channels in order to effectively promote every home she represents. Her concierge approach to real estate includes an exclusive photographer and complete marketing team. Together they focus on delivering excellent service, top dollar, and better results. Lilit’s real-time knowledge, expertise of the past and current market, as well as market trends enables her to accurately evaluate each home she buys and sells, while representing her clients’ best interests. When Lilit isn’t staging and showing homes, she volunteers her time for the Yonge Street Mission and supports Autism in Mind. Lilit is an occasional mixologist. A seasoned traveller, she likes to globetrot with husband Sam, and at home, she’s most comfortable cooking up a storm for friends and family. She is a serious chef and locavore. Lilit loves good design, live music and eggplant ratatouille. * Based on LiLiT’s sales performance for Royal LePage Corporate.